"Me and my best friend were Betty and Veronica for Halloween!" 12. 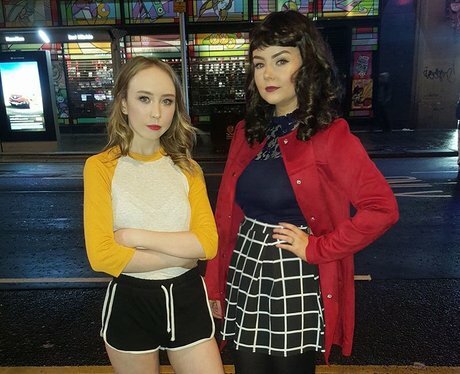 "Me and my best friend were Betty and Veronica for Halloween!"